Here are the results from ONE Championship’s “A New Era”, which took place Sunday in Tokyo, Japan. The card featured the promotional debuts of former UFC champs, Demetrious Johnson and Eddie Alvarez. Johnson submitted Yuya Wakamatsu in their quarter-final bout of the flyweight grand prix. Alvarez, meanwhile, was stopped by Timofey Nastyukhin in an opening round fight of the lightweight GP. 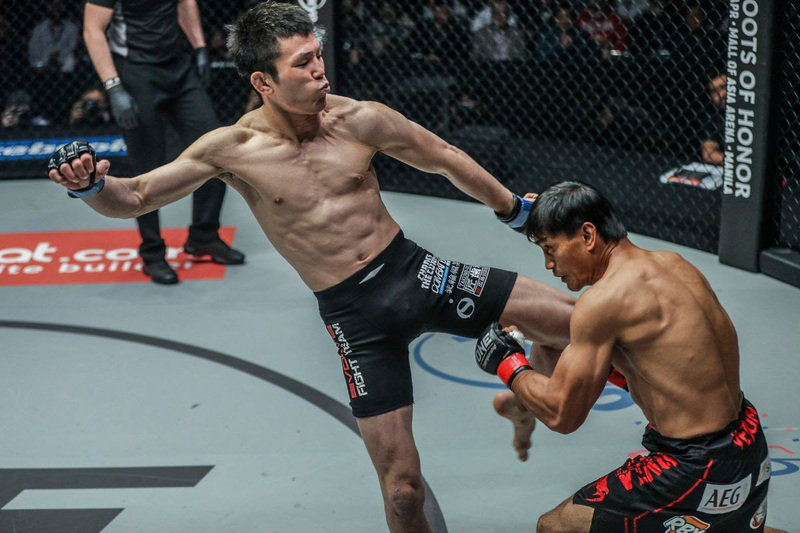 In the main event, Shinya Aoki took the lightweight title from Eduard Folayang by scoring a quick, submission win.